Through playful shapes and unexpected proportions José Serrano elevates basic forms to pure design. SE04 elements can be comfortably paired with modern environments or used as a counterbalance to more classic architecture. 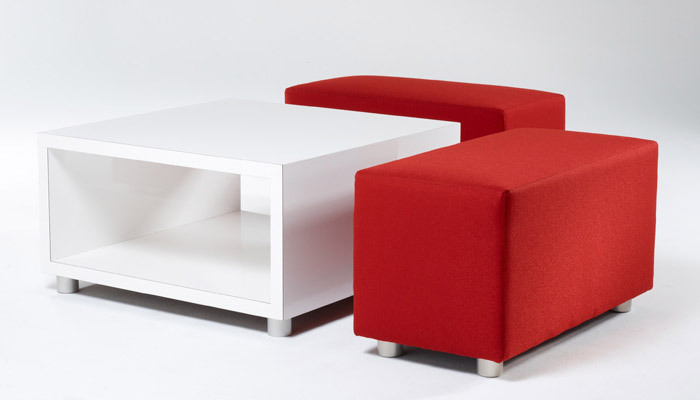 SE04 tables are available in three shapes—square, rectangle, and trapezoid—the tables are finished with double-cut wood veneers offered in multiple colors. 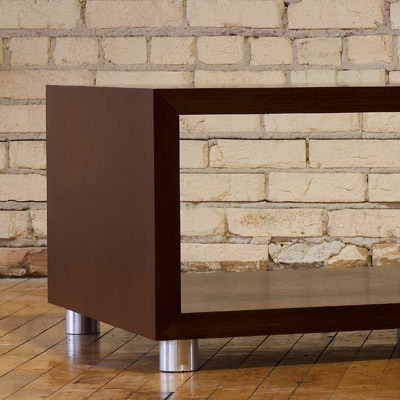 The exposed aluminum legs are available with felt glides and finished in powder-coat paint or brushed aluminum.